The UK government published further ‘no deal’ guidance documents on Monday, including details of how commercial haulage will work in the EU post-Brexit. Commenting on such guidance is difficult – the scenarios outlined may not come to pass, although the rebuttal of the Prime Minister’s chequers proposal in Salzburg last week serves to highlight that the scenario cannot be ignored. A soft Brexit, single market option looks almost impossible given the sway of the Brexiteer-wing of the Conservative party in Parliament. A Canada-style deal which doesn’t address the Northern Ireland border issue would be difficult to swallow for Remainers concerned about the economy. The UK and the EU are at an impasse. Currently, UK hauliers wishing to carry out international journeys must hold a Standard International Operator’s Licence and a Community License for journeys to, from or through the EU. An additional European Conference of Ministers of Transport (ECMT) permit scheme allows UK hauliers to carry goods to or from a further 42 countries. A no deal Brexit scenario would mean the community licence is not automatically recognised by the EU. The ECMT permits would still allow UK hauliers to continue operating to and from the EU, but it would limit them. Some bilateral agreements may allow access to those not covered by permits. The absence of the community licence would mean the ability to perform cabotage is lost. There are up to 984 annual Euro 6 ECMT permits, 2,592 monthly Euro 6 ECMT permits and 240 monthly Euro 5 ECMT permits available to UK hauliers. Permits allow unlimited journeys within the time frame. The guidance papers say demand for them will “significantly exceed supply”. Perhaps the best guide for that demand comes from the UK Traffic Commissioner’s Annual Report 2017-2018. It states that there are 8,351 Standard International Operator’s Licences issued to GB Hauliers. A further 1,600 are issued to NI operators according to earlier estimates. The upshot is that in a no deal scenario, a significant number of UK operators could lose their ability to operate abroad. The loss of cabotage rights is headline-grabbing, but not overly significant across the EU. UK hauliers carried out 0.7% of all EU cabotage according to Eurostat data (the majority of cabotage is carried out by CEE nations, where wage differentials make their hauliers more competitive). Cabotage only accounts for around 4% of national transport, so the loss of UK hauliers in the EU market would have little effect overall. In Ireland however, where UK hauliers account for a significant proportion of cabotage, the landscape could be very different. The guidance documents do not address this challenge in any great detail. The Road Haulage Association vociferously attacked the plans, stating it was “astounded that…. 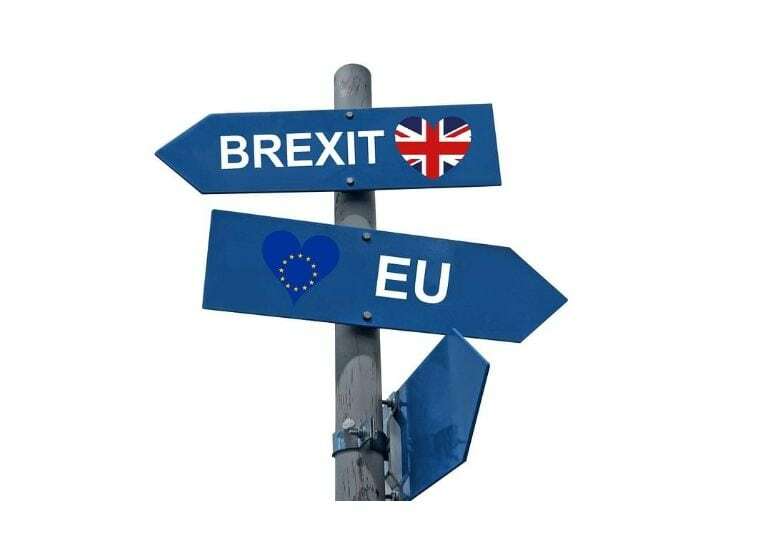 hauliers should consider alternative modes of transport to move goods between the UK and the EU in the event of a ‘no-deal’ Brexit.” It also highlighted the fact that there were no further mentions of freight movements between the UK and Ireland as a cause for concern. Overall, it appears that like many of the papers released so far, detail is limited and interested parties remain in the dark. The little information that is provided highlights the significant challenges that the industry will face from March 2019.